While it’s not recommended to put off video production until the last minute, it’s still possible to get the results you’re looking for if you find yourself in a pinch. Meeting a tight deadline should never mean having to skimp on quality. Your viewers have come to expect a certain level of consistency, and you don’t want to disappoint them with anything less than stellar. Here’s how to successfully achieve last-minute high-quality video production. If you can help it, you should do your best to begin the video production process in a timely manner. Not only does rushing to get it done add unnecessary stress to you and your production team, but it leaves you with little or no wiggle room to work with if things don’t go to plan. You can also expect that video production costs will go up in relation to how tight your time crunch is. On the other hand, if you aren’t working with a professional production team, then you can count on the fact that video quality will suffer. Form a strategy several months in advance, even longer if you’re working on a sales strategy that may require several videos to be made. Write a script and create a storyboard for each video. This will give you a better idea of how long production can take. Set a reasonable timeline for both yourself as well as your video production team. Make the time to have a creative brief with your video production team to ensure everyone is on the same page. Be transparent with your production partners. Don’t set unrealistic timeliness and expectations, as these things never work out for the best. When you have a tight deadline, it’s essential that you appoint a trusted member of your team to make decisions. Since time is limited, you won’t have the luxury of considering multiple opinions. The point-person should be a trusted employee who can be readily available to take calls and answer emails from the video production team throughout the duration of the project. Prior to things getting started, an in-person discovery session with your team and the production company is essential. During this meeting, you should go over all of the details, goals, and challenges surrounding your video project. They should be able to offer you realistic goals based on what is discussed in the meeting and set up a production timeline. Understand that during a time crunch you will be expected to be flexible and milestones will be set up according to their schedules. It’s essential to get back to them with feedback promptly, otherwise, you risk losing momentum with your project and not meeting your deadline. If they don’t mention what expectations they have for you in terms of keeping up with their timeline, be sure to ask. Once your last-minute video is complete, you can always choose to go back and have it edited further, or film more content to add. It’s better to finish what you can and ensure quality results than to rush a project you simply don’t have the time for. 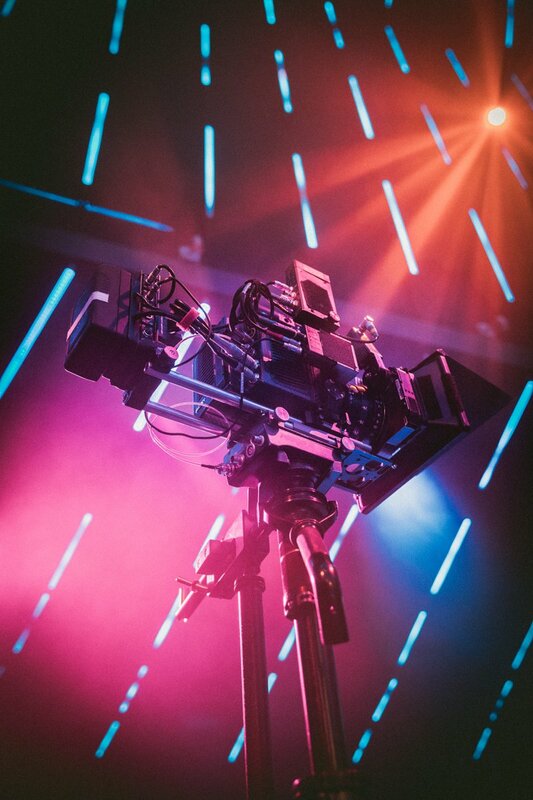 Do your best to avoid last-minute video production projects, but when you’re in a pinch, work with a production company you can trust.